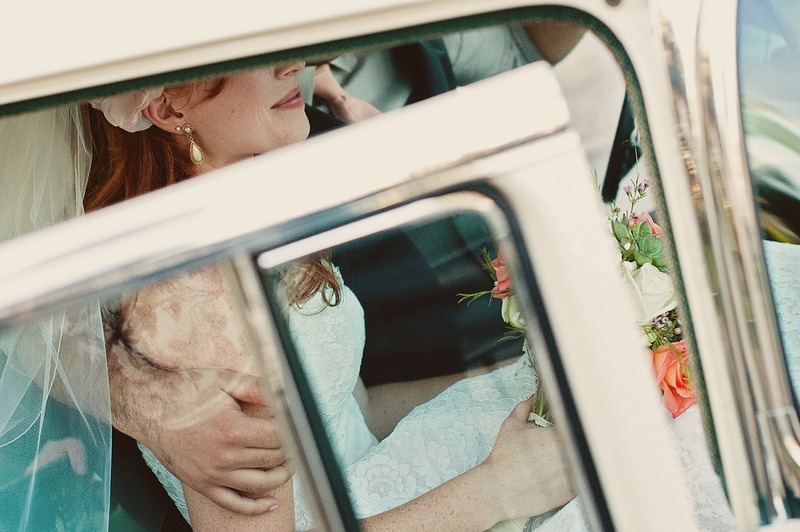 Lovely professional personable service at all times. I am treated as an individual and not just a nameless patient. There is always a warm welcome and all treatment has been pain free! Very friendly . And excellent dentistry. Definitely explain things clearly. The nicest, friendliest, most professional dental practice ever! I appreciate the dentist's chair-side manner. I think Ques. 5 says it all. Friendly and very professional. Treated with care and consideration. Very professional , painless treatments - I always feel totally at ease with dr vanderspuy - his work his exemplary . Front desk staff are very pleasant and efficient . Friendly and professional staff. Personal service. The staff know their customers which feels very nice. Mind you, I have been going there for nearly 20 years! Professional, well run, friendly practice. My dentist always takes the time to listen to me and ensures I am as comfortable and pain free as possible during treatment. 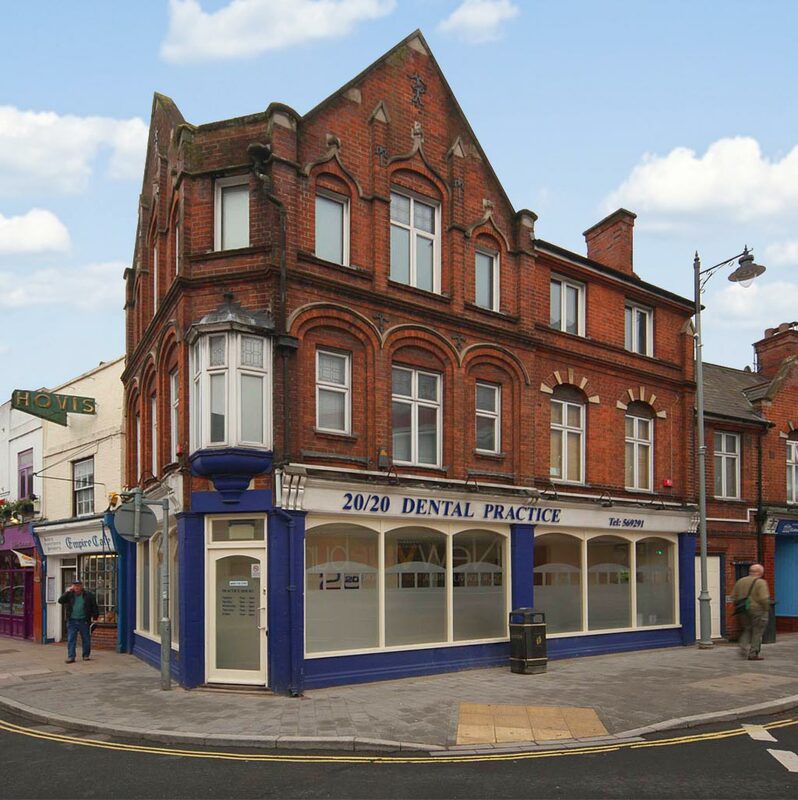 All other staff are extremely helpful - an all round 5 star dental practice. Well done. How nice the people are and how professional they are. They were very considerate and patient with me as I can honestly say visiting the dentist is my room 101. From the receptionist to the dentist and dental nurse I was shown nothing but kindness. My dentist even made me laugh as he pulled out a tooth! Great place to get over your dental fears. Friendly professional Dentist and Staff and the reassuring confidence that they know what they are doing and will always do their best for me and my treatment. They offer friendly and courteous service every time. It's hygienic and can arrange bookings to your convenience. 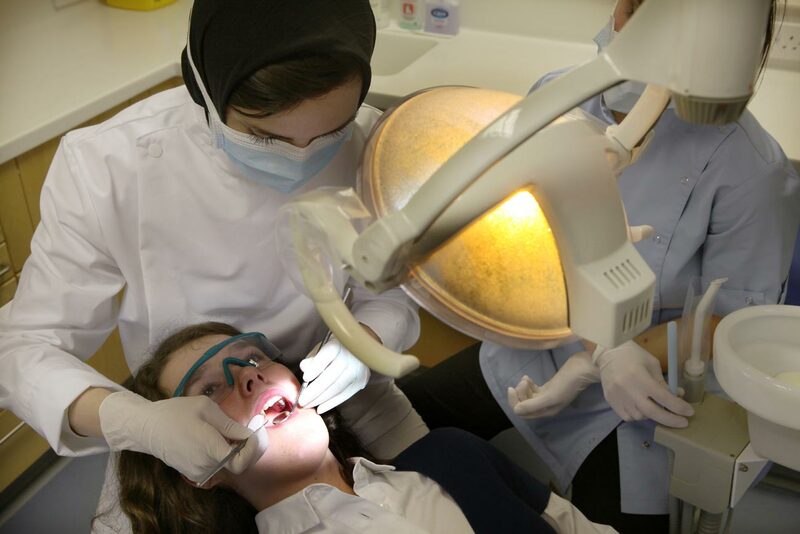 Everyone is so friendly, welcoming and helpful- from those on reception to the dentist and nurses. The payment options are marvellous and allow my family and I to have the treatment we need. This is the best dental practice have ever used and Dr Hughes is simply fantastic. Thank you. 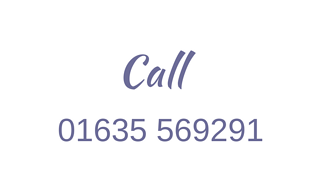 All staff on reception and the dentist's are easy to talk to and very friendly, the whole atmosphere puts you at ease and never feels rushed. I use to hate the dentist, now I find it an almost enjoyable experience and don't feel nervous about going at all! Everyone is incredibly friendly. Appointment times are available if needed at short notice. I've been delighted with all dental procedures I've had. Positive: It's close to home. Negative: I had a bad experience with a tooth infection so I was not too happy. Treatment is expensive. The approachability of all staff. The cheerful atmosphere. The fact that I feel able to discuss my treatment with the dentist in such a way as to help me understand what the options are and make my own informed decision. The professionalism of the dentist and his assistant. Also They make me feel at ease. Q2. 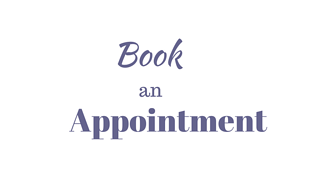 How convenient was the appointment time offered to you? Q3. How would you rate the value for money of our services? The Temporomandibular Joint is a hinge that connects your lower jaw bone (the mandible) to the temporal bones of your skull, which are in front of each ear. Your TM joints work together as a pair, and allow your jaw to move up and down, side to side, and forward and back, so you can talk, chew and yawn. 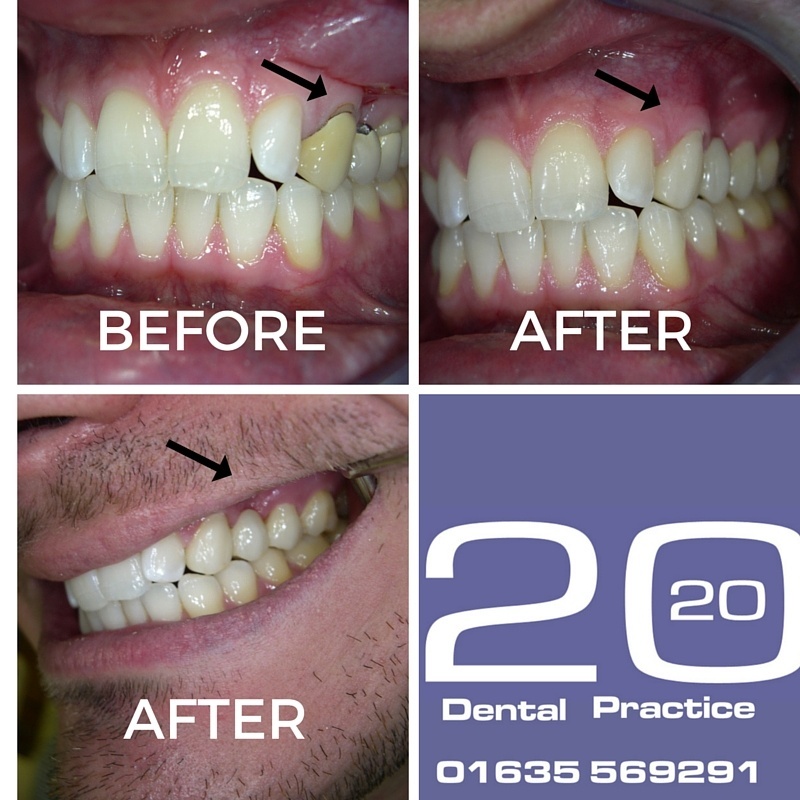 If you’ve ever wanted a more brilliant and dazzling smile - now is the time to act. Your teeth affects your overall health, with gum disease linked to lots of health problems. According to Dr Nigel Carter, Chief Executive of the British Dental Health Foundation, the link between oral health and overall body health is well documented and backed by robust scientific evidence. Despite this, only one in six people realises that people with gum disease may have an increased risk of stroke or diabetes. And only one in three is aware of the heart disease link. To ease your mind read about a patient's experience. Why did you have the treatment? Cosmetic reasons, the old bridge didn't match the shape and colour of my natural teeth. 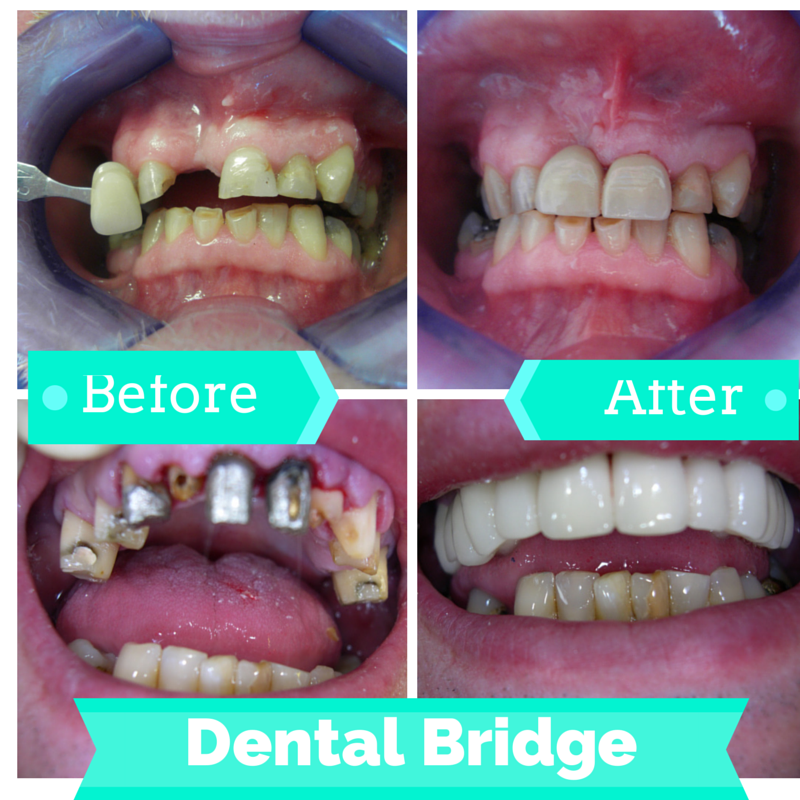 A dental bridge can strengthen your damaged tooth and improve your smile by replacing your missing teeth. If you have teeth missing you put more strain on your other teeth when eating. Restores your ability to chew and speak properly. Using an electric toothbrush is blamed for bleeding gums, eroded enamel and even fillings falling out. Bleeding will only stop if pressure is applied for long enough. How to care for tooth extraction? Bite firmly on the cotton roll that has been placed where the tooth was removed. Keep biting firmly on the cotton roll or gauze for at least 20 minutes to help stop the bleeding. 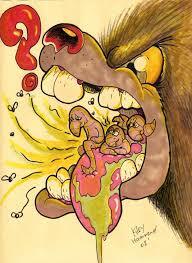 Halitosis simply means bad breath, a problem that many people experience at one time or another. It is estimated that 40% of us suffers from chronic halitosis at some time.